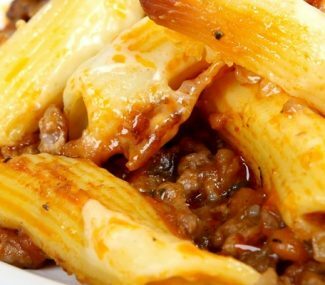 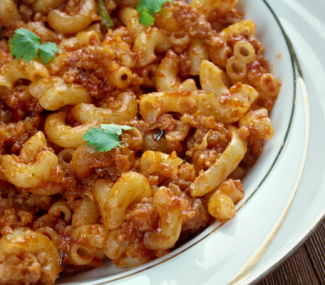 Easy to make and even easier to eat this American goulash is every family's dream meal. 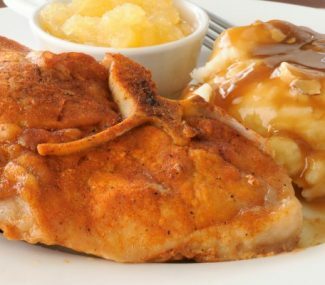 Delight your taste buds with breaded pork chops on any night of the week. 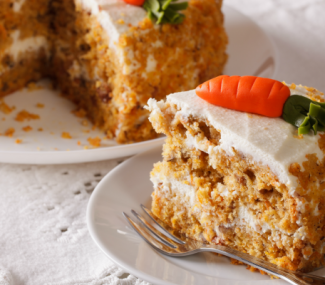 Rich and creamy this carrot cake will make you feel like you're on vacation. 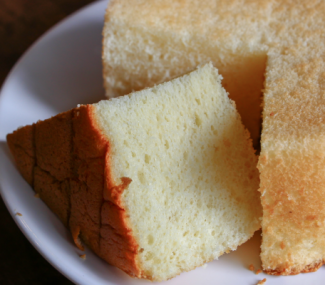 Your grandma made it, your mama made it, and now you're going to make it...sponge cake! 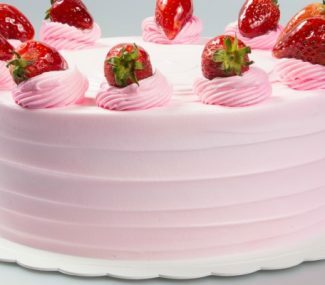 Rich, creamy, and definitely dreamy this strawberry cake wins awards.